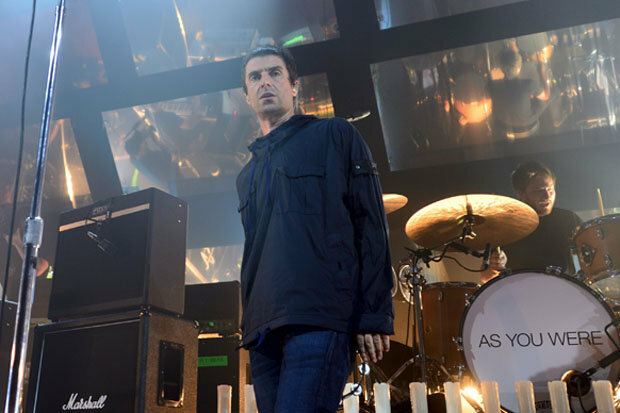 The former Oasis star had been hoping his new offering Wall Of Glass would see him riding high in the charts once more. However, BBC bosses have decided to cut the track out of their all important playlists. A source explained: “The Radio 1 playlist is important in setting the agenda for what music is cool and Liam not making the cut is disastrous.